ThrowBack Thursdays: Edward Snowden–Hero or Traitor? Every Thursday I post a miscellaneous blog/article/post that I’ve written in the past or an interview of an extraordinary individual. Today marks the one year anniversary of Edward Snowden’s NSA leaks–and I wrote this Weekly Political Report two weeks after this scandal to explain the actions of the once government contractor and whistleblower, Edward Snowden. At the time Edward disagreed that he was neither a Hero or Traitor; but asserted that he was an American. In this article I explain that a True American would have utilized his right to “due process” and not fled the country. An example would be Martin Luther King Jr. Martin Luther King Jr saw injustice in his government, faced the punishments for his “just” crimes, and sought justice in his country through assembly and protest which in returned benefitted everyone. He did all of this by not fleeing the country. However, my main point in this Weekly Political Report is the fact that the American people did not have a voice in the decision making process when Congress implemented PRISM. We live in a new and dangerous world, where terrorists are conspiring attacks via web. But if the American people do not have knowledge or information of a program that will prevent attacks against innocent people, then the bridge between them and those who safeguard personal freedoms will crumble. 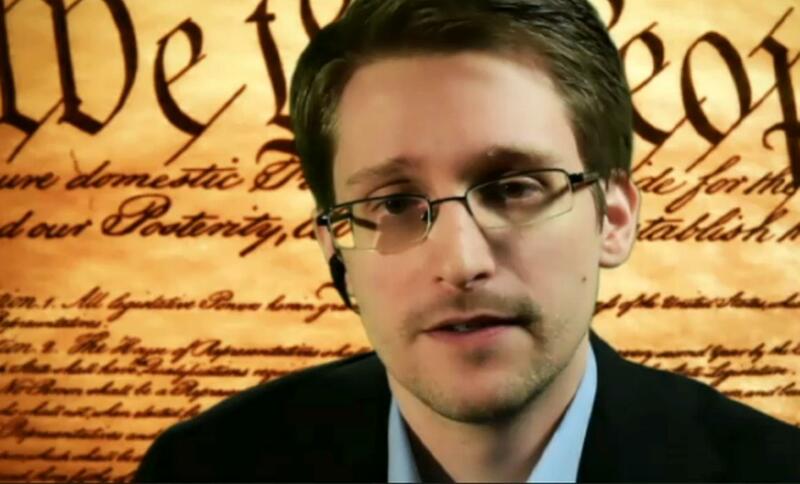 Weekly Political Report: Edward Snowden–Hero or Traitor?